Cluster and Instance deployment support for GlassFish. 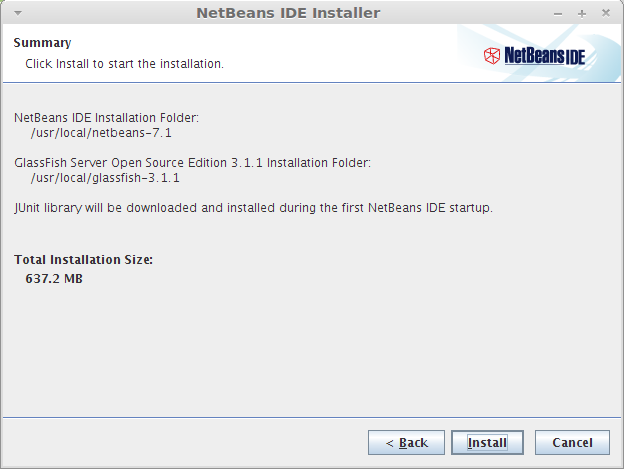 Here is the tutorial about installing NetBeans IDE 7.1 on Linux Mint 12. 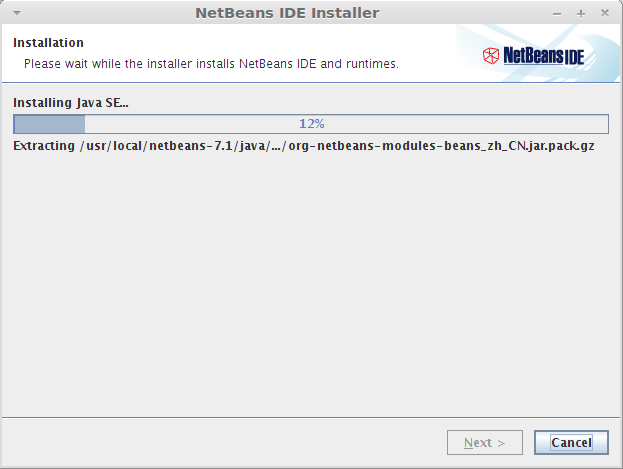 NetBeans requires having the Java VM installed on machine; either Sun Java 6 or OpenJDK should be installed on machine. 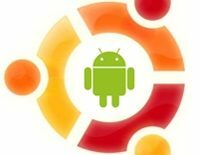 Guide for Installing Sun Java6 on Linux Mint 12 . 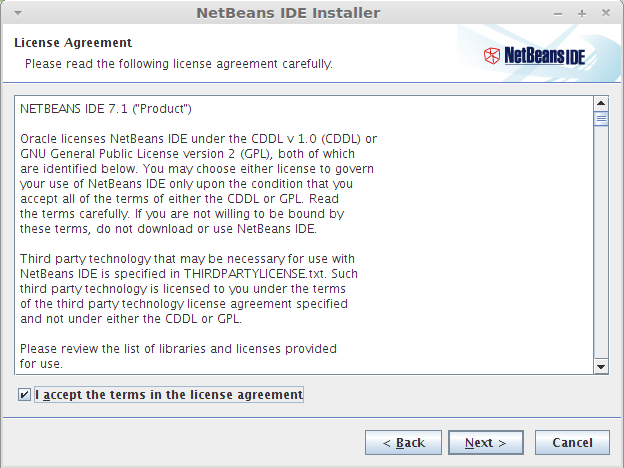 Go to the download page of NetBeans 7.1; Select the package as per your requirement or select whole package. Here i used whole package for demonstration. Step 1: Open Terminal ( Ctrl + Alt + T ). Step 2: Install the downloaded package. 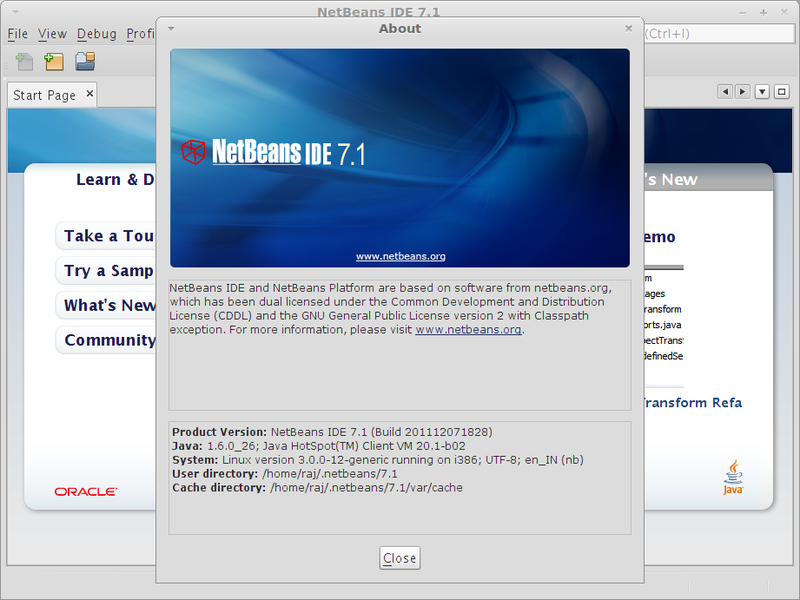 Step 3: The package will start the graphical installer, click next or customize the installation packages. Step 4: Accept License agreement. 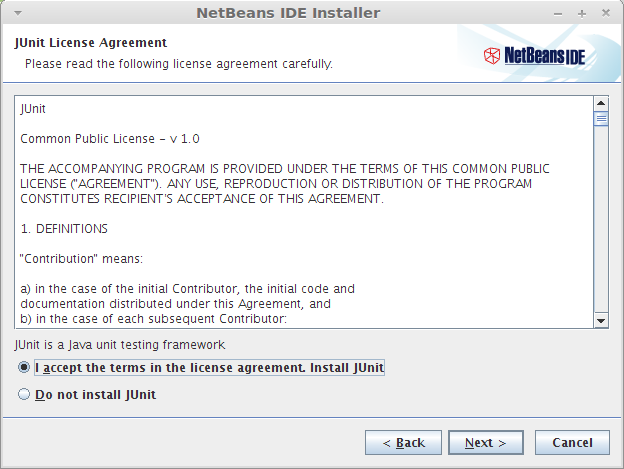 Step 5: Accept the license agreement to install JUnit. 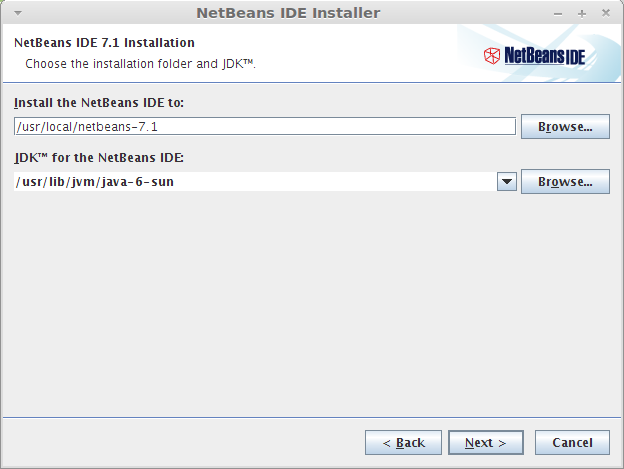 Step 6: Choose the location for installing NetBeans IDE 7.1 and the location of JDK installed on your machine. 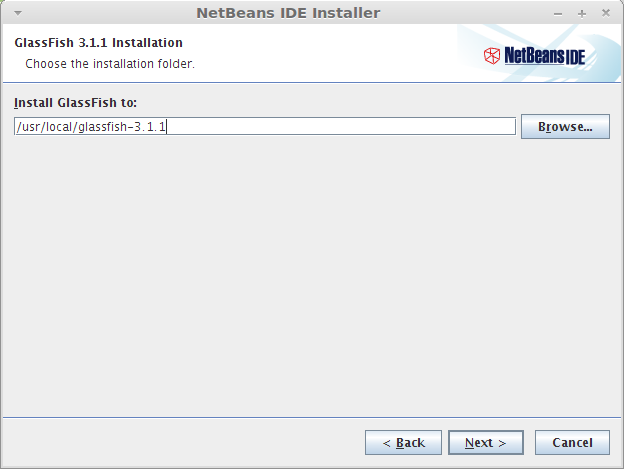 Step 7: Choose the location for installing GlassFish Server. Step 8: Click on Install to begin the installation. Step 9: Click on Finish. 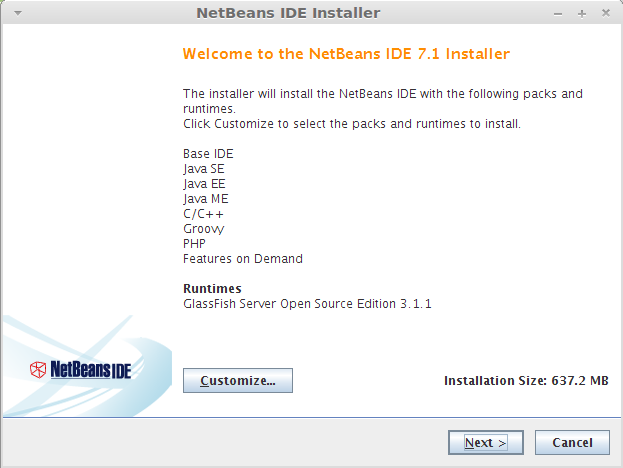 Start Netbeans (Applications —> Programming —> NetBeans IDE 7.1). 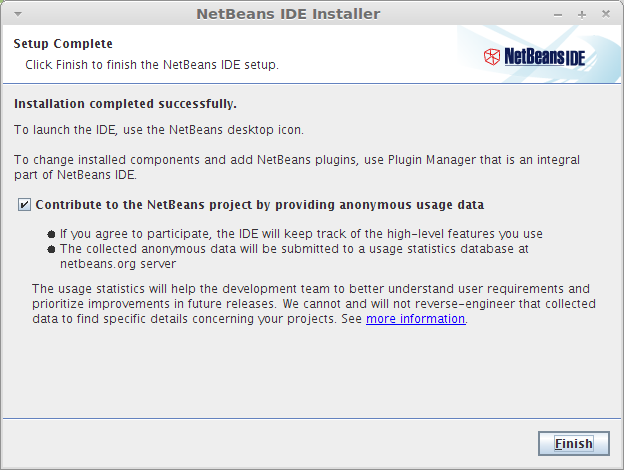 You will get home of NetBeans IDE 7.1, confirm the installed version by going to Help —> About.